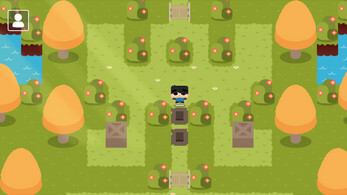 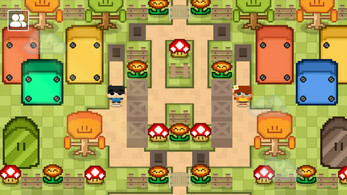 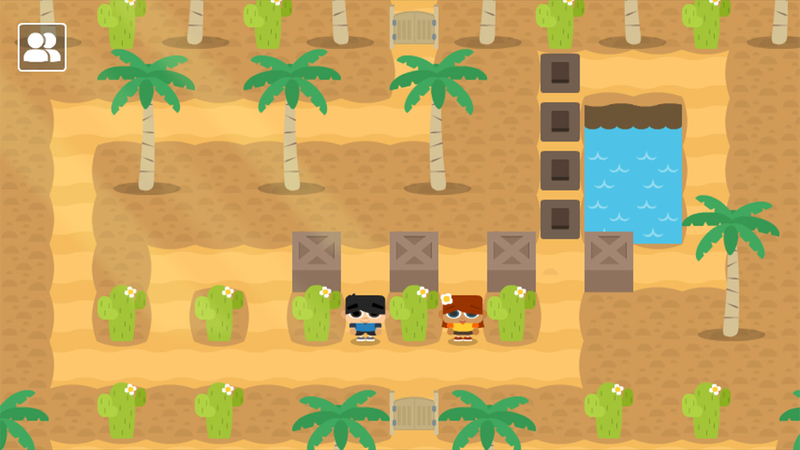 Sokoban Land DX is a 2D top-down puzzle game with colorful graphics and relaxing soundtrack, based on the classic Sokoban style games with some new improvements over the original and a few adventure elements. You'll need to push boxes to the right places to open the gate and go to the next level. 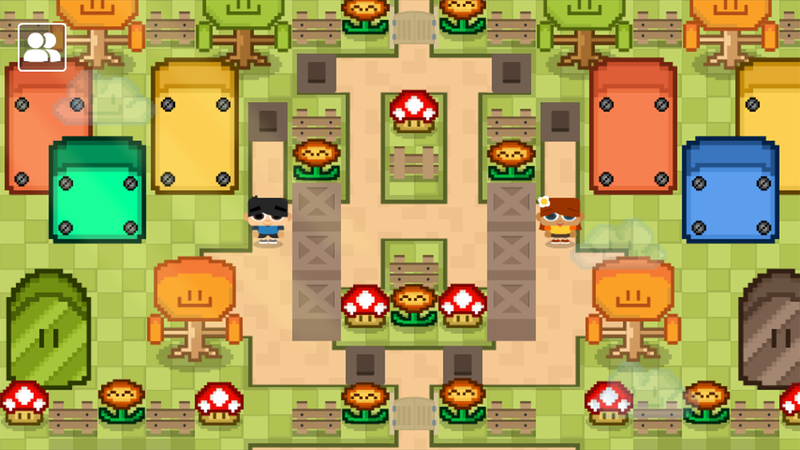 You'll be able to play in single-player mode controlling 1 or 2 characters at same time, or in local co-op mode with a friend changing modes on the fly during levels the way you prefer. 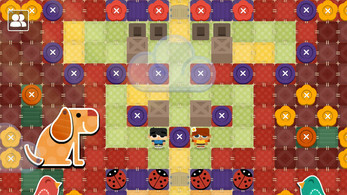 Each player can undo their last move, but if you get stuck, you can restart the level whenever you want and there isn't limited movements or timers, so you can do all at your own pace.